I’ve been knitting for quite a while but have never adventured anywhere near the art of making socks. Recently I really started to get the bug to try and knit some socks. Even one sock, I’d even be happy with just the top of the sock because mastering the art of all those needles just looked like a disaster waiting to happen. If you look at how socks are put together the construction looks very complicated so you can be forgiven in thinking the task of knitting a sock would be impossible. However, hundreds of knitters say they get hooked on making socks once they have mastered the art but how do you receive those special super-powers that I just don’t seem to possess? Knitting with two needles is easy once, like anything, you have learned the basics and I guess you can feel quite daunted by those at first but everyone always say if you can knit, purl, increase and decrease you can knit a sock. Well, yes I can do all of those things but if you’ve ever seen pictures of what knitting a sock looks like you can be holding anything up to five needles which is why sock knitters look like they have some special power to command all of these needles, as well as not poke out an eye and end up with a fully functional sock after all that hard work. It just seems to happen for them. My first attempt at making socks using four double pointed needles but you can also use circular needles and the magic loop method. I did venture forth unfazed by all that seemed to be before me. I bought some double pointed needles and sock yarn thinking this was the right direction to go into. 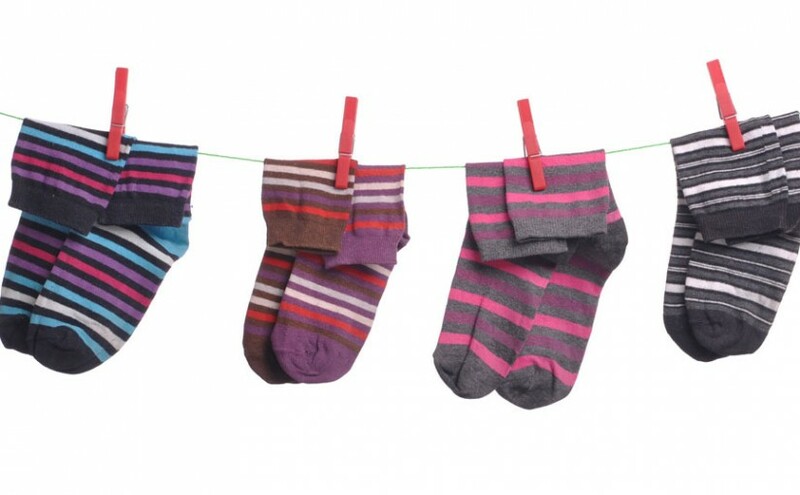 This method of knitting socks has been tried and tested by many experienced knitters…so what could go wrong. The first hurdle to master are the amount of needles involved. I was using four but you can use five. Getting going was tricky. You take one needle and cast on the amount of stitches required for your sock pattern. Then the fun begins. You need to distribute your stitches across the three needles. For example, if you have cast on 54 stitches across three double pointed needles, then you need to put 18 stitches on each needle so you begin to work in the round. You also need to join your stitches in the round too. Here are a few handy videos to help you master casting on for knitting in the round as well as joining in the round. I soon had a revelation at this point that I didn’t have to be an Octopus. Each needle is actually independent from one another and you only ever knit with two needles at any one time. Eureka! Hold on – What’s working in the Round? Working in the round creates the classic tubular shape of a sock. Unlike working with regular straight needles, working in the round simply means you go around and around your knitting without the need to stop and turn your work. When you work with straight needles you are knitting across one row and then turning your work to either purl the next row or continue knitting all rows depending on the pattern you are following. You then continue like this back and forth until you have finished your work. The work looks flat. However, for something like a sock or a sleeve you don’t really want to have to work flat as you’d have to do a lot of darning work and who wants to do that. So working in the round allows you to continuously keep knitting around and around making a seamless tubular piece of work with no gaps or holes (fingers crossed) that you have to sew up at the end. The other great thing about working in the round is that you don’t have to worry about the purl rows as these are automagically made as you go. The knit stitches will be on the outside of your work and the purl stitches will be on the inside of your tube. Ingenious! I’ve talked a lot about knitting with four or five needles and unfortunately could never really master that way of making a sock. I could handle it well until I reached the dreaded heel flap. I seemed to get confused which needle was which even if I used stitch markers so there had to be a different way. Enter the Magic Loop method and the technique just clicked. Once I discovered the magic loop method of knitting my sock making ability suddenly took off. OK, the first sock I made wasn’t perfect but I turned it into a Santa Sock which hung proudly from the bedroom door knob. There were a few holes in the gusset but I finally had a piece of knitting that if you held up and asked someone what it was they would definitely say, “that’s a sock”. 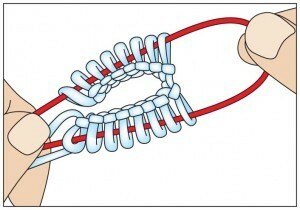 The Magic Loop method reduces the number of needles required down to two which are attached together by a length of cable. (Fig ii) Instead of having to divide your stitches across three or four needles you cast on the amount of stitches required in your pattern and then split those stitches evenly across two needles by bending the cable in half (Fig i) and pushing each set of stitches down each individual needle. 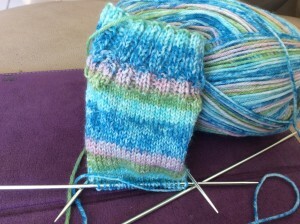 The needles will both be facing right and the loop of the cable will be hanging to the left of your cast on stitches. Once the stitches have been divided you need to join them in the round. A useful video explaining how to do this can be found here. Pull out the back needle and knit normally. When you reach the end turn your work and keep working around and around. All there’s left to do is to follow your pattern but casting on with the magic loop is only the tip of the iceberg and that sock pattern still looks daunting . 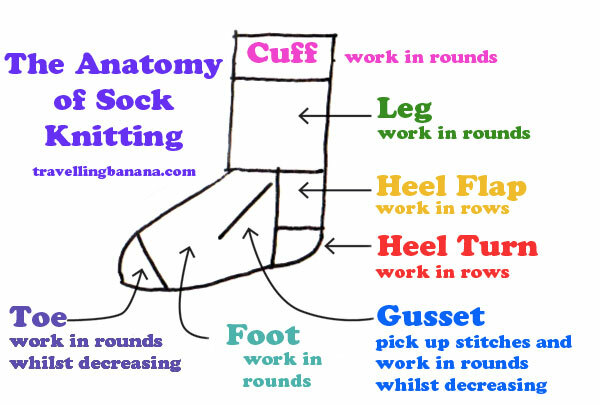 You may have successfully cast on, managed the cable and be ready to start but lets breakdown the Anatomy of Sock Knitting, what each part of the sock is and which order they need to be tackled. 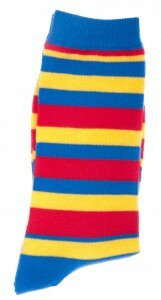 (Fig ii) Socks are broken down into different areas and each section is knit differently.